Travel into your past and restore the karmic balance. Is there a better alternative to Reincarnations - Back to the Reality CE? Is Reincarnations - Back to the Reality CE really the best app in Puzzle category? Will Reincarnations - Back to the Reality CE work good on macOS 10.13.4? In Reincarnations - Back to the Reality CE four angry entities insist that you return to the past and correct your own mistakes! 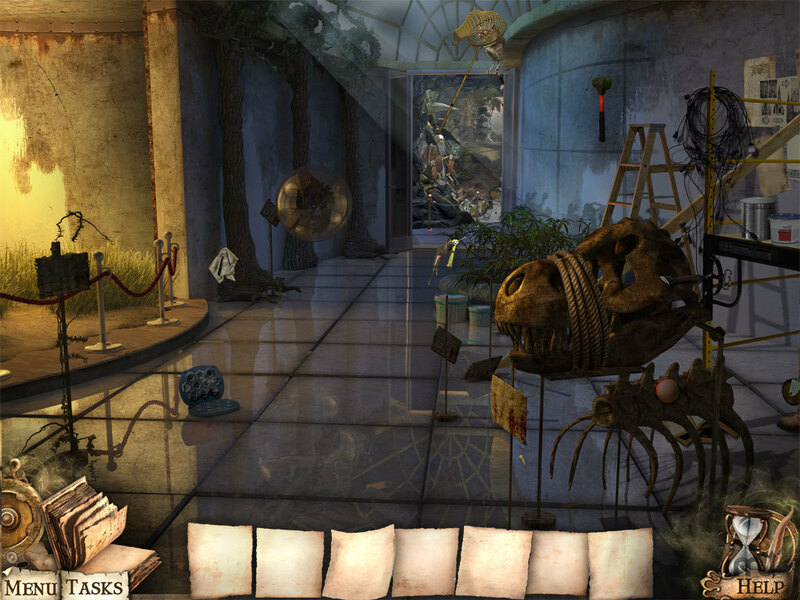 Travel into your past lives, set things right, and restore your karmic balance in this thrilling Hidden Object Adventure Game! Reincarnations - Back to the Reality CE needs a review. Be the first to review this app and get the discussion started! Reincarnations - Back to the Reality CE needs a rating. Be the first to rate this app and get the discussion started!